Infinix is evolving and the next Pro S2 is a real guide to making true graphics. They know that what is trendy is nowadays in the market and what people want in their smartphones. Infinix S2 Pro brings you the most advanced feature available in just a few devices. Guess what’s new to this phone that makes it very advanced. Well, my new friends feature in the S2 Camera Pro from Infinix is a dual selfie camera that is very popular in leading brands like OPPO and Vivo and for the first time trying to brand something like that. The Infinix S2 Pro front-end camera combines a 13-megapixel and 8-megapixel dual lens. The soft LED flash is also installed with the camera to illuminate the brightness of the silvery images even in low light conditions. The Infinix S2 Pro has rented a 13-megapixel camera sensor for your back which includes a 1.12ï½mm pixel size, autofocus and dual LED flash LED. All are united in one awarding S2 Pro quality photography to the user. 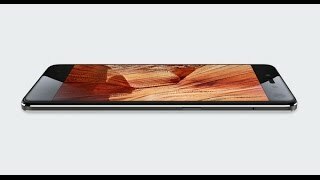 On the 5.2-inch side, LCD uses IPS technology where the arc is placed on the 2.5-curved glass to give the curved shape of the Infinix Pro display. To protect the glass dragon trail glass is used as a necessary element for smartphones days now. Under the hood uses MediaTek MT6753 chipset. Infinix S2’s Pro works with an eight-core processor that exceeds 1.3 GHz. The Mali T720 MP2 GPU improves the gaming and application graphics of Infinix S2 Pro. 2 GB of RAM and 16 GB of internal storage complements the memory partition where you can expand up to 128 GB of compact memory with a small SD card. 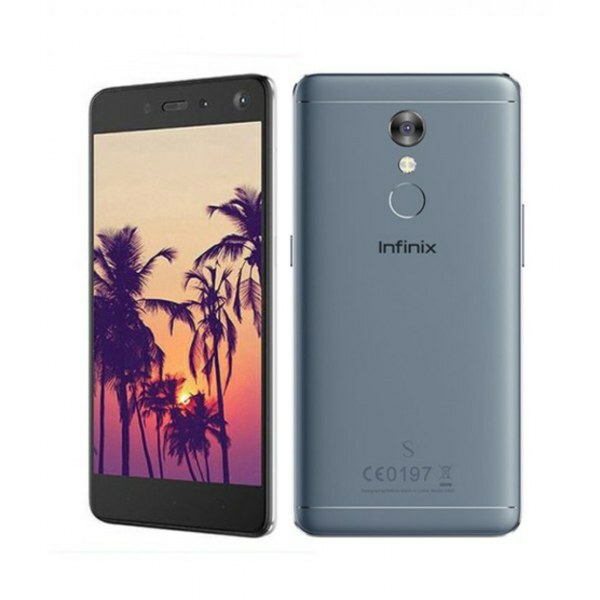 Infinix S2 Pro is a smartphone launched 1st April 2017 that is pretty Locking, with 3GB RAM, 32 GB storage size with SD card slot up to 128 GB. Display size 5.2 Inches (720 x 1280 Pixels (~282 PPI)). 16 Colors with 2.5 Arc Glass protector. connectivity of Infinix S2 Pro is 2G, 3G, 4G/LTE , WiFi, Hotspot,Bluetooth Supported. 3.5mm Audio Jack, Speaker Phone, Dual Speaker , SMS , MMS, HTML5 all these features.